Downtown in your neighborhood at 360 Market Square. 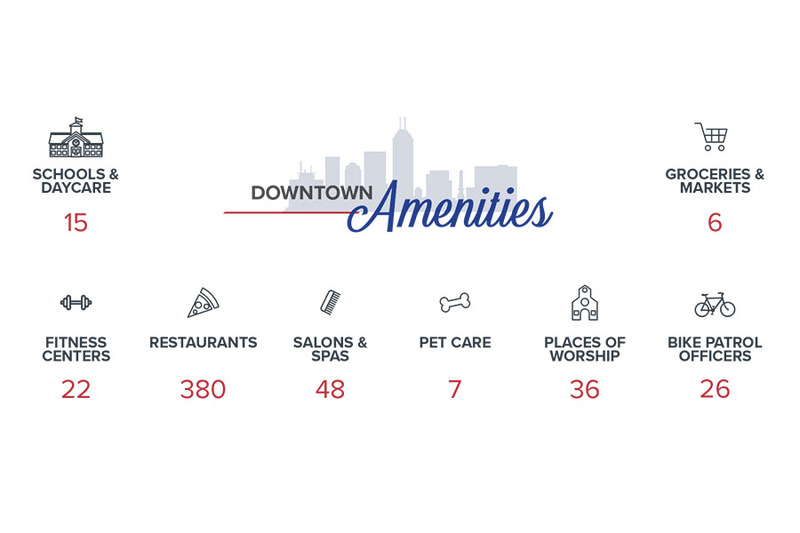 Live, work and play in the heart of downtown Indy. 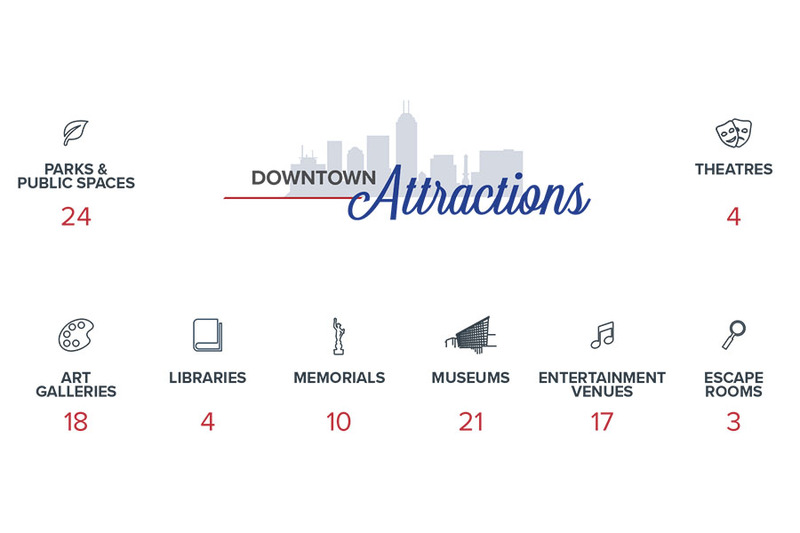 Minutes from all that downtown has to offer: the Cultural Trail, Mass Ave. Bankers Life Fieldhouse, Lucas Oil Stadium, the NCAA Hall of Champions, The Indianapolis Zoo and so much more. Learn about your playground below. 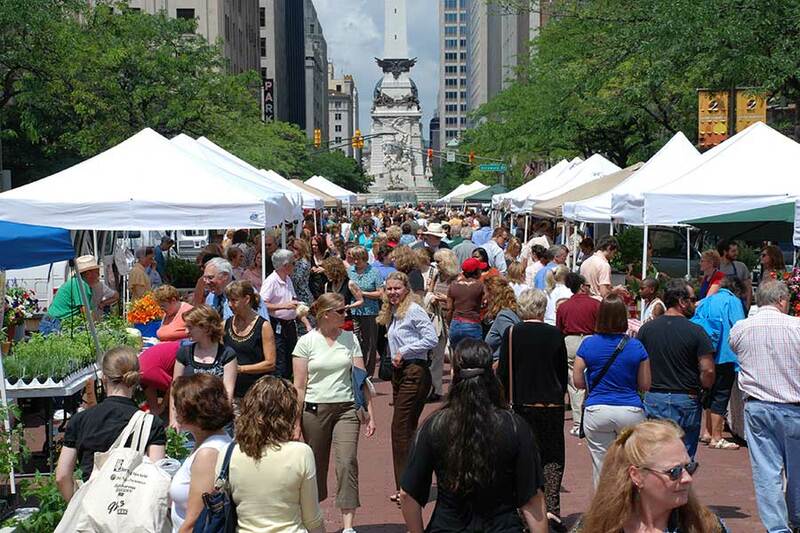 360 MARKET SQUARE SITS IN THE HEART OF BUSTLING DOWNTOWN INDIANAPOLIS AND ALL THAT THE CITY HAS OFFER.